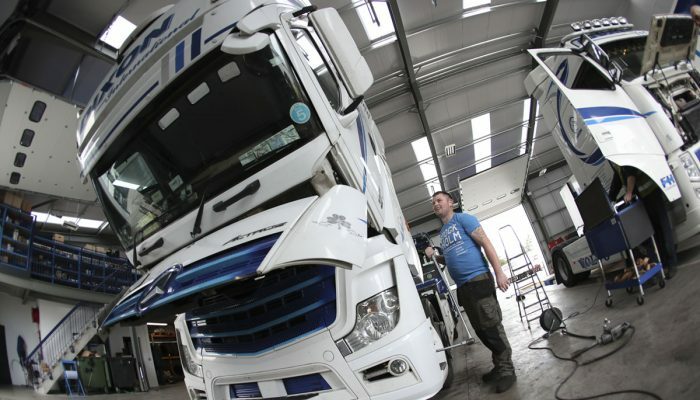 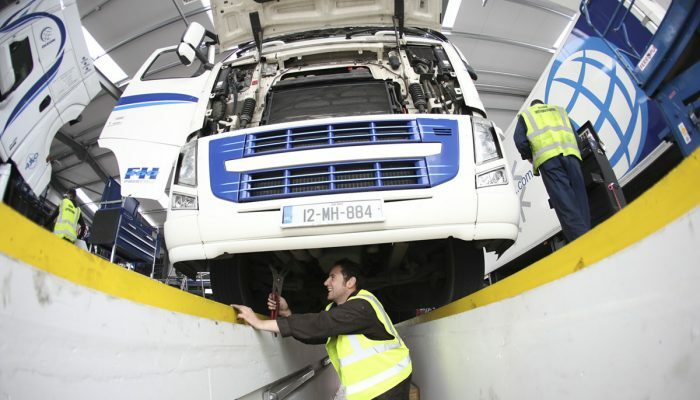 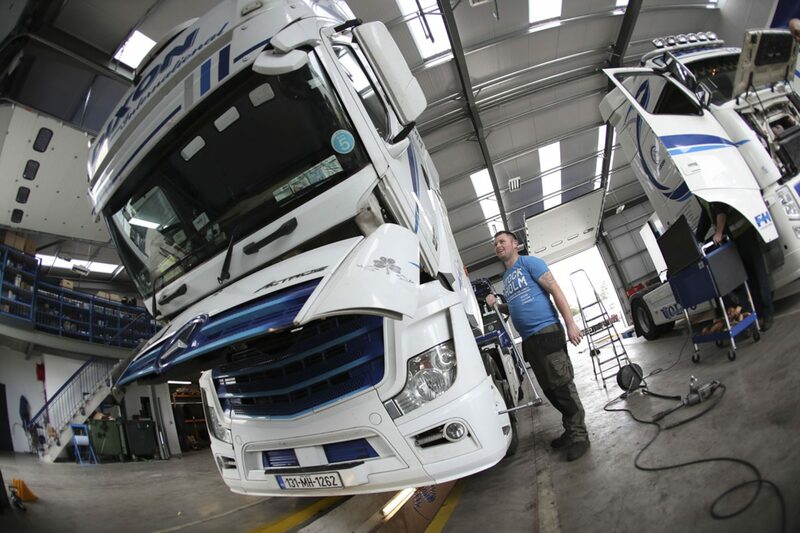 To ensure that we meet the very highest standards we employ our own team of technicians and fitters that keep our fleet in tip top condition and meet very strict road worthiness guidelines. 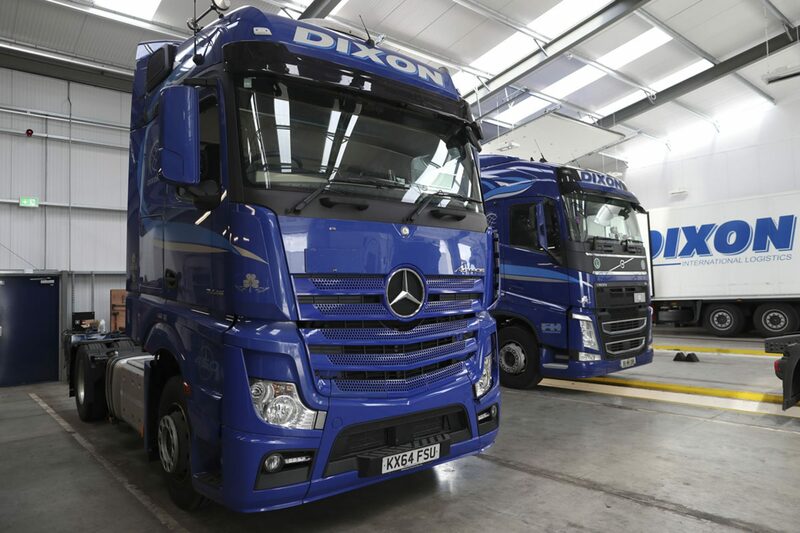 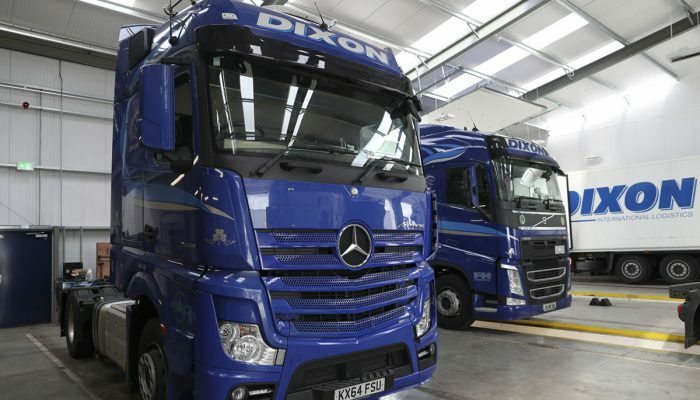 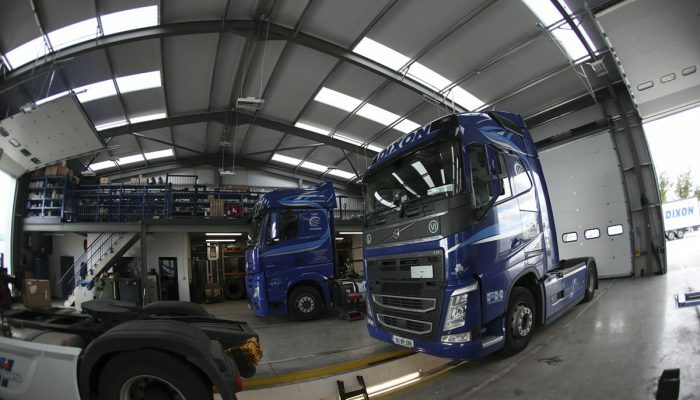 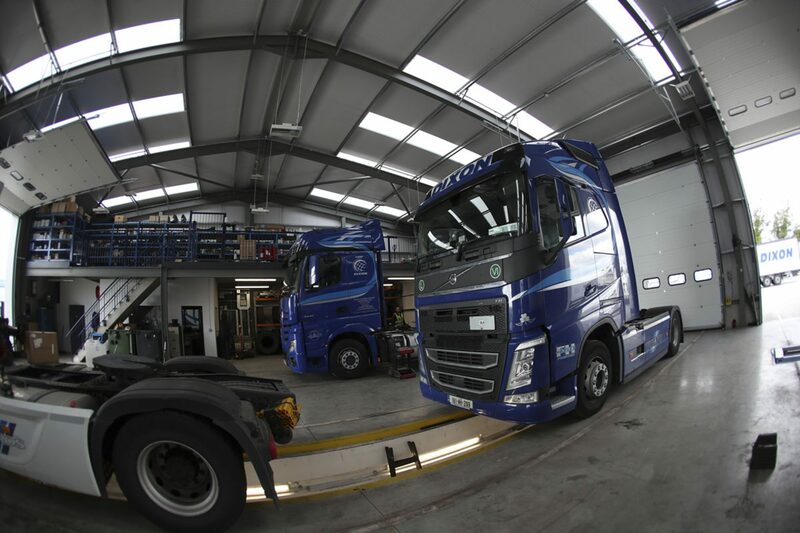 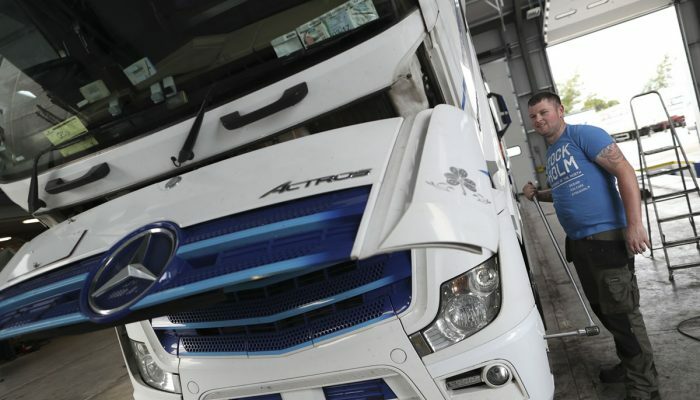 Regular tasks carried out include tractor unit servicing, trailer repairs, maintenance and CRVT periodic checks and ensure that our fleet stay on the road and working efficiently in between servicing. 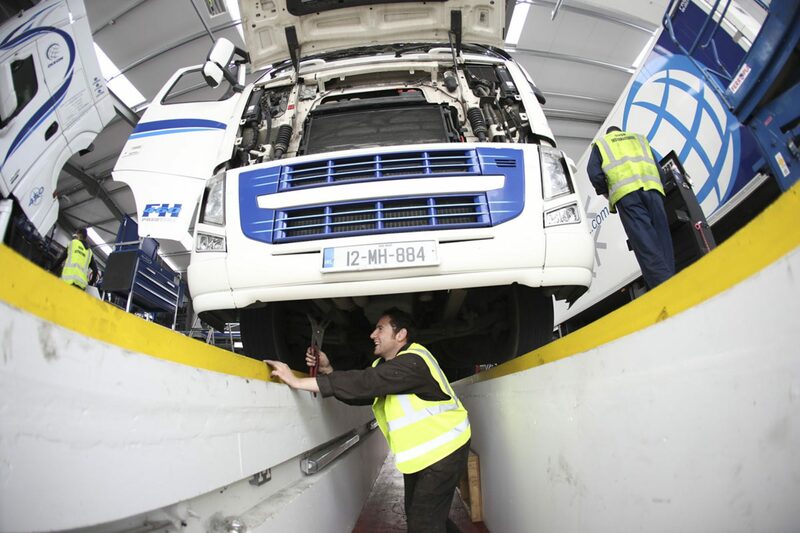 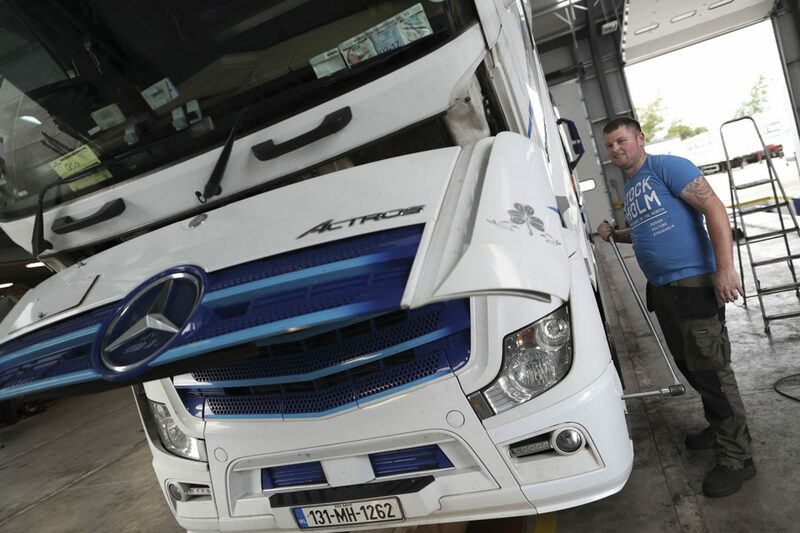 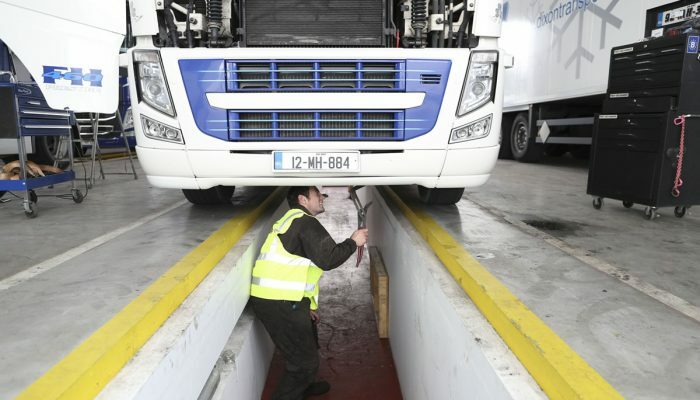 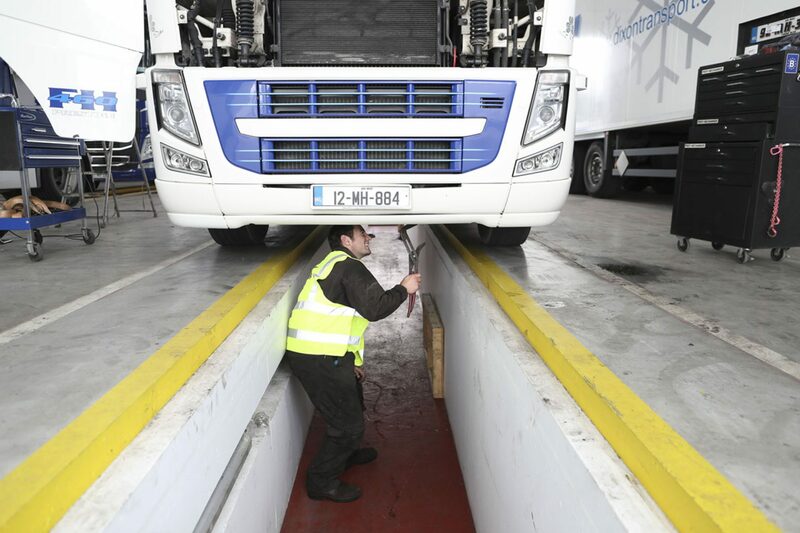 We have invested in specialised diagnostic equipment and rolling road brake tester that ensure that our vehicle are among one of the safest vehicle on the road while delivering our customers goods. 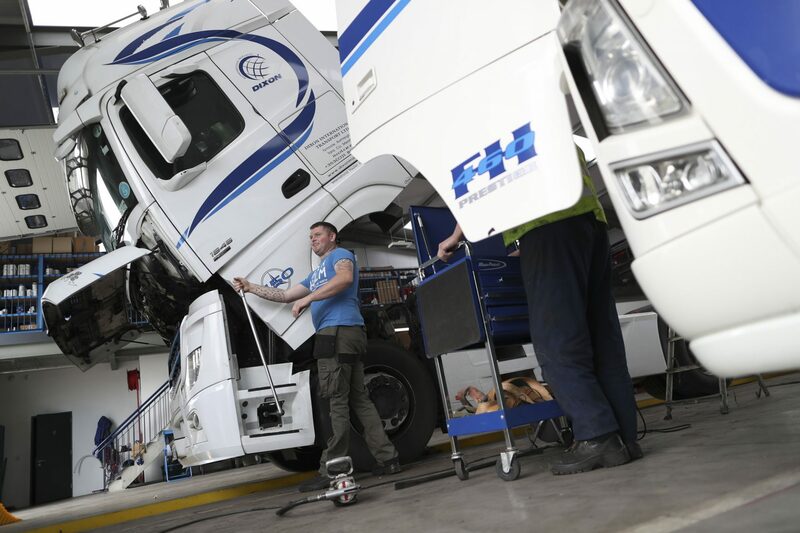 We have full traceability of all defect reports and repair task carried out to each vehicle or trailer so you can be assured that if you happen to be interested in one of equipment that is for sale on our sale page you can be sure that it was maintained to a very high standard.